Homeowners across Canada may be tapping savings or arranging HELOCs to fund home improvements and repairs this summer. But a new survey shows that confidence in those hired to do the renovations is low and one city stands above the rest for issues relating to renovators. A nationwide Ipsos poll for Reno-Assistance found that 75% of respondents in Toronto found it difficult to find a reliable renovation contractor; and homeowners in the city have a higher probability of encountering more than one major problem with a contractor on a single project, such as stolen deposits, poor finishing, sloppy work needing to be redone or theft of belongings. 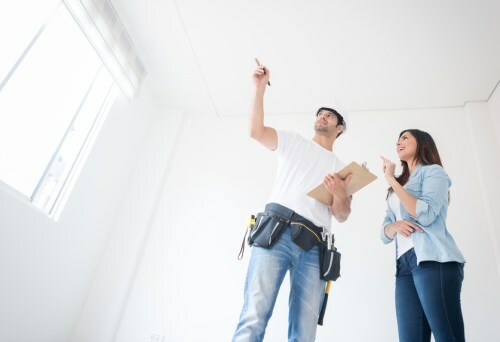 The largest problems can cost homeowners thousands of dollars with 63% of Torontonians saying they had experienced a problem on a recent renovation project, rising to 79% for jobs costing $20K or more. Most homeowners (80%) fail to check the financial security of a contractor, meaning they could be trusting thousands of dollars to an uncreditworthy operator. More than two-thirds of respondents do not verify that the company they are working with legally exists, has proper insurance, a valid licence, a clean legal history, no criminal record, and so on.